I know this is not travel related. I’m sharing this post because it answers a great question in a unique way. My wife and I spent a year running a group home for children 15 to 17 in age. I had a lot of conversations about dating. Girls talked about the subject far more than boys. I will keep this post in mind for my next conversation. I wrote a post called “All the Talk on the Traits of a Real Man“. One of the traits listed was “A real man is a good father…” This goes with the saying, “Anyone Can Be A Father But It Takes A Real Man To Be A Dad.” Well, one of the duties of a father is to teach our daughters what a good man looks like. That question starts with, what does a good boyfriend look like? I like the way this post from The Bolde answers the question. Ask Yourself; How Much Time, Money and Energy? Are you thinking about starting a new project, joining a new club or learning a new skill? Are you constantly being asked to serve as a volunteer, on a board or committee? The first question you should ask yourself is how much time, money, and energy will this cost? Make sure you have a good idea of the costs before you say yes. How much time? How much time does the commitment require? Are there meetings to attend (weekly, monthly, quarterly, etc.)? How long are the meetings? Are the meetings during the workday, after hours or on the weekend? In addition to meetings, how much time will you spend working on tasks between meetings? You want to make sure you have a complete count of the time needs vs. your availability. Time is valuable. You only get 24 hours in a day and you still need to sleep. Protect it! Say no if it requires too much time. How much money? 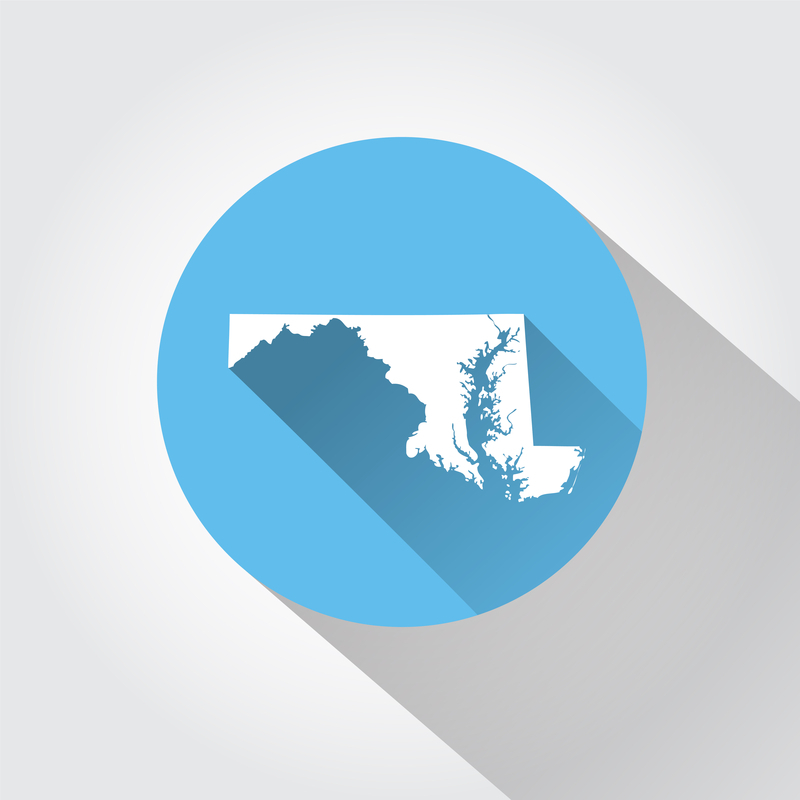 Are you required to pay dues, fees, make donations or buy equipment? Will you have to buy tickets to anything (an annual gala, conferences, concerts, shows or games, etc.)? Are there other expenses? Do you have to contribute to a soup kitchen, food drive, supply closet, or team uniforms? Will you have to travel at your expense? Small costs can add up quickly. Can you afford it all? I served on a nonprofit board once that served a lite meal at each board meeting. The committees took turns providing the food. If it was my committee’s turn, I had to share in the cost. In addition, I had to make an annual donation ($500 or more) plus the cost of tickets to two events each year. Bottom line … it put a big hole in my wallet each year. Try to get a realistic idea of the financial costs for the commitment. I have seen good people forced to quit volunteering or give up a new hobby due to the financial burden. Say no if it requires too much money. How much energy? This is the hardest one of all. Most people don’t think about energy cost. Have you heard the saying, “A meeting of the minds but the minds didn’t show.” Well each of us has a finite amount of mental energy to spend each day. All commitments require mental energy. Sometimes, a lot of mental energy! It’s important to show up to commitments with a clear, well-rested mind. When you take on a new project, you want to do more than just keep the chair warm. Stress counts too. Stress counts more on the scale than mental energy. Why? Stress has both a mental and physical cost! Too much stress over time and you’ll pay the costs in doctor’s bills … which adds to money costs. Say no if the mental (or stress) score is too high. Note: I first posted this on my old blog back in June 2014. I’m in the process of phasing that blog out. I edited it a little a re-posted here. It has nothing to do with travel but I like the wisdom. Author Brent JacksonPosted on March 31, 2016 Tags Old blog, WisdomLeave a comment on Ask Yourself; How Much Time, Money and Energy? I love the song “Happy” by Pharrell Williams! I can’t help dancing every time I hear it! I like it so much, I bought the song for my iPod and the video for my iPad. Once, the song came over the intercom while I was eating dinner with three friends in a restaurant. All four of us started dancing in our chairs. The song just makes you, well … happy. What a perfe ct metaphor …“It’s not the kite, it’s the air.” Ego check. Happiness and success are rarely achieved alone. Each is achieved with the help, support and patience of the people around you. You should thank them for it from time to time. I launched a business with a partner about three months ago. I can honestly said I’m happy and making progress toward success. Let me say to my wife, family, friends and business partner … THANK YOU!!! … for your help, support and bountiful patience! If I’m a kite … they’re the air. Thank you to my readers as well. If this blog is a kite, you’re the air! This is another favorite quote of mine. There are more cool quotes in Bill Wiersma‘s book – Power of Professionalism : The Seven Mind-Sets That Drive Performance and Build Trust. The speaker covered a number of concepts. I think the most powerful concept was the VP’s. This idea made such an impression on me that I still talk about it to this day! The speaker said that everyone you meet in your career and in your life will fit into one or more of four types (or VP’s). 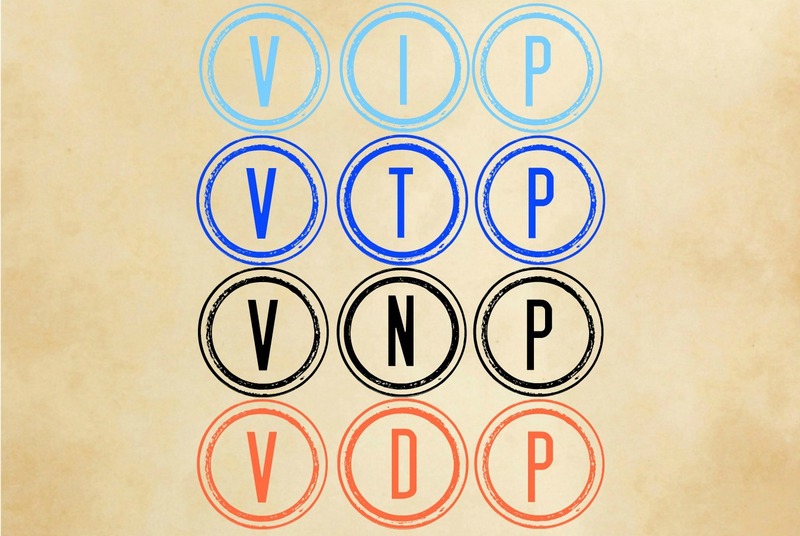 The VP’s are VIP, VTP, VNP and VDP. The thing to remember is you must have a balance. Most people in life are nice. As a result, nice people can easily take up all your time. If you’re retired, that’s OK. If you’re trying to build a career, be careful here! At work, you can damage a promising career this way. If you spend too much time at the water cooler talking to nice people, you can get labeled as a slacker. Remember, VIP’s and VTP’s get it done and get promoted. VNP’s do not. Author Brent JacksonPosted on September 17, 2015 September 17, 2015 Tags Old blog, WisdomLeave a comment on Do You Know Your VP’s?